It's Time to Put Your Order In!!! 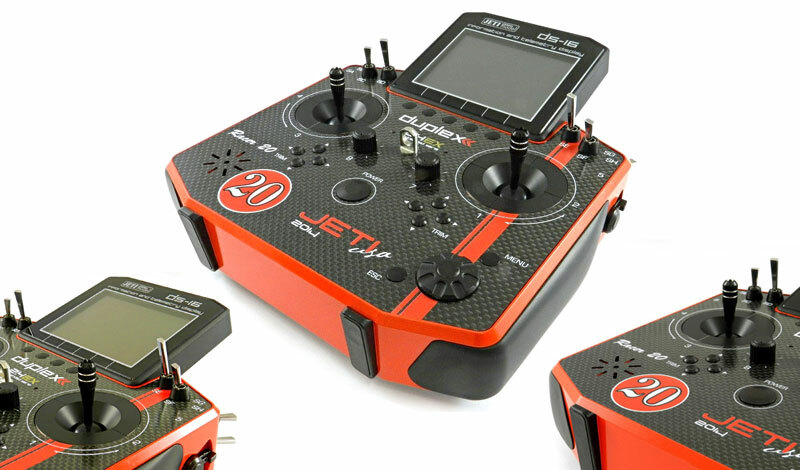 Introducing "Limited Edition" Red Racer & Black Phoenix, Jeti Duplex 2.4GHz DS-16 Carbon Radio Systems!!! Production is scheduled to start on November 17. All custom radios ordered by November 17 will be delivered before Christmas of 2014. The Limited Edition, Numbered radios will be produced in either the Red/Black "Racer" or the Black/White "Phoenix" schemes. 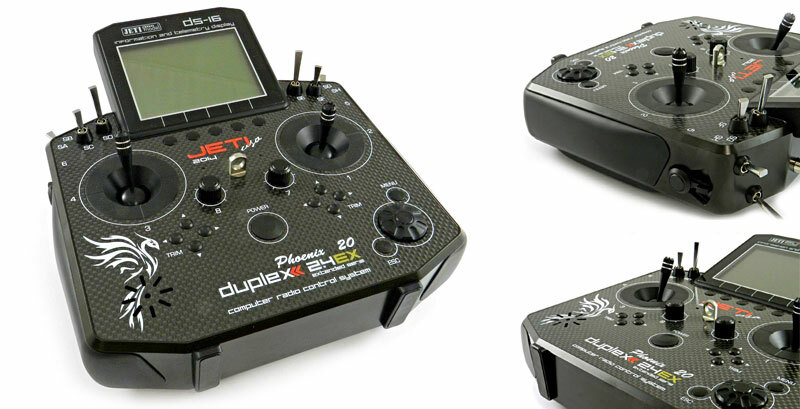 The set includes a Limited Edition Jeti DS-16 Carbon Transmitter, Carbon Commemorative Plaques, and Transmitter Case. Only 20 pieces of Limited, All Numbered Radio Systems will be Released in Each of the Series. Total of 40 radio systems are Scheduled for 2014. If you Do Not See your Lucky Number Call, we will try accommodate your Special Request!!! 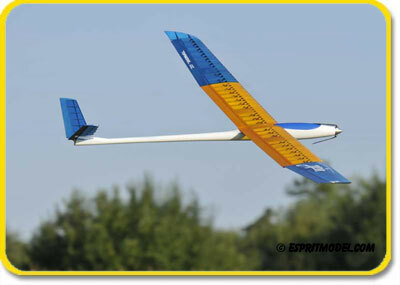 First Christmas Shipment of TopModel Sailplanes just Landed!! !